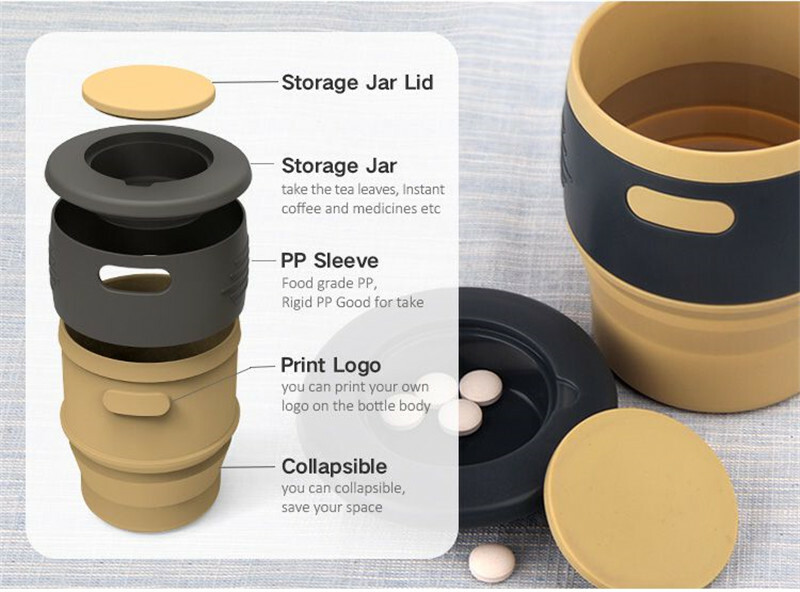 Question: What is the Collapsible Coffee Cup lead time? 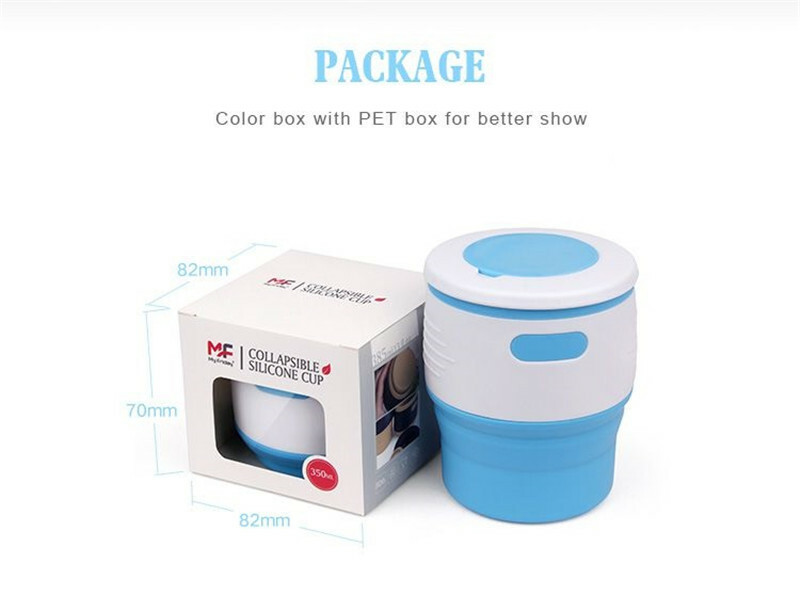 A: Sample : 3-5days ; Quantity below 5,000pcs : 12-15days ; large order : 20-25days ; according to quantity . Question: Is it all right to make customers`own brand name? Question: Is there a middle man draining your profit? A: Get rid of them , it`s information age . Factory Directly Supply , Provide good price , high-quality , quick-delivery , best quality service . 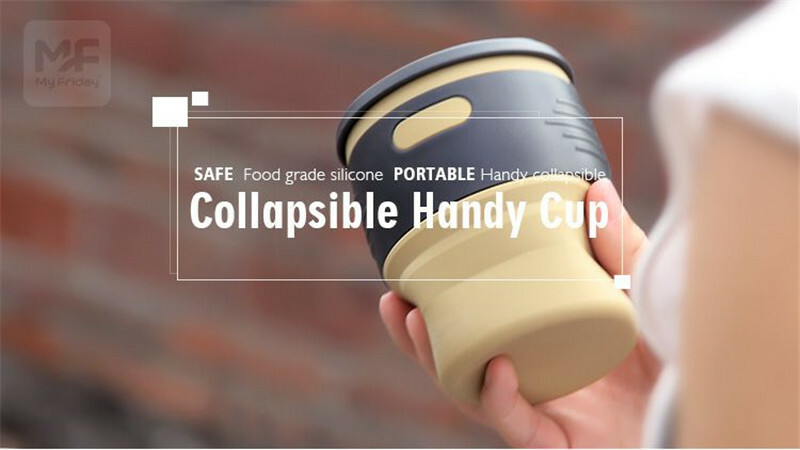 Question: Do you Collapsible Coffee Cup safe ? anycertificate ? we have certificates of BSCI for our factory . Looking for ideal Coffee Drinks Bottle Manufacturer & supplier ? We have a wide selection at great prices to help you get creative. 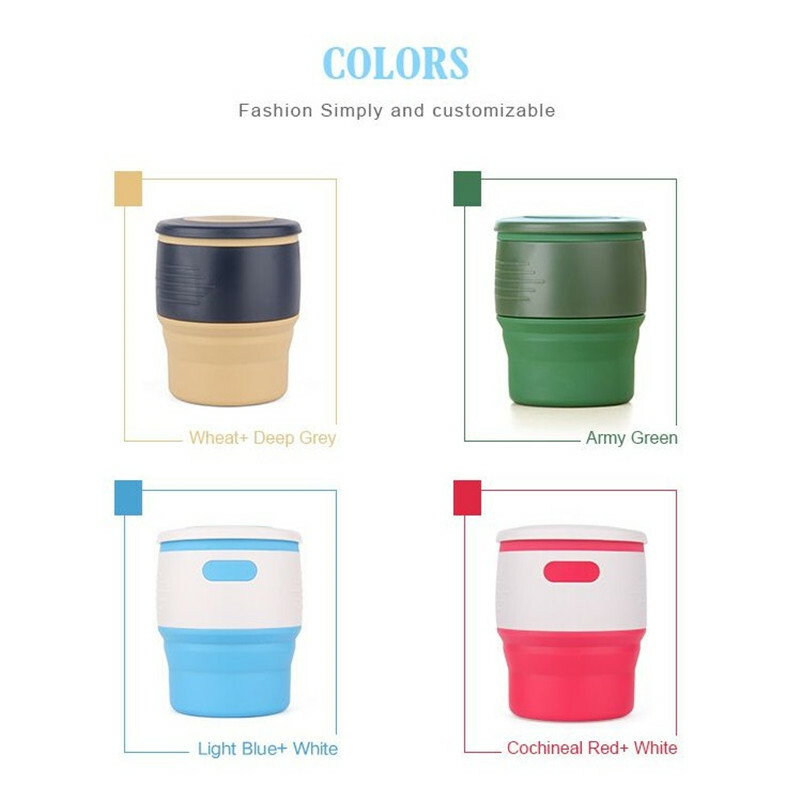 All the Silicone Coffee Cup are quality guaranteed. 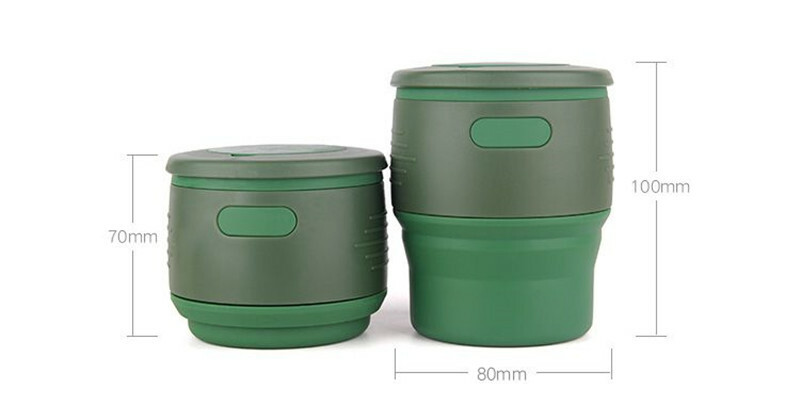 We are China Origin Factory of Collapsible Coffe Cup. If you have any question, please feel free to contact us.